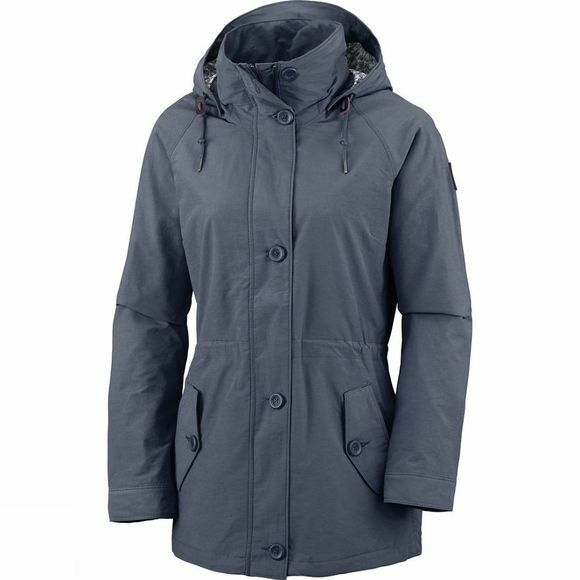 The Columbia Womens Lookout Butte Jacket is made with water resistant fabric. 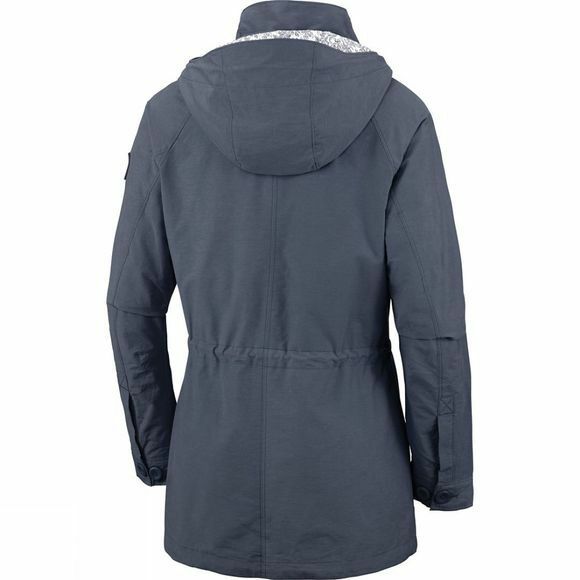 This cool weather jacket features a removable, adjustable hood, waist, and cuffs. Easy to access, zipped hand pockets keep your valuables safe during your outdoor adventures.